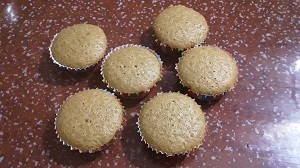 Cappuccino cup cake is the moist coffee flavored cup cakes. 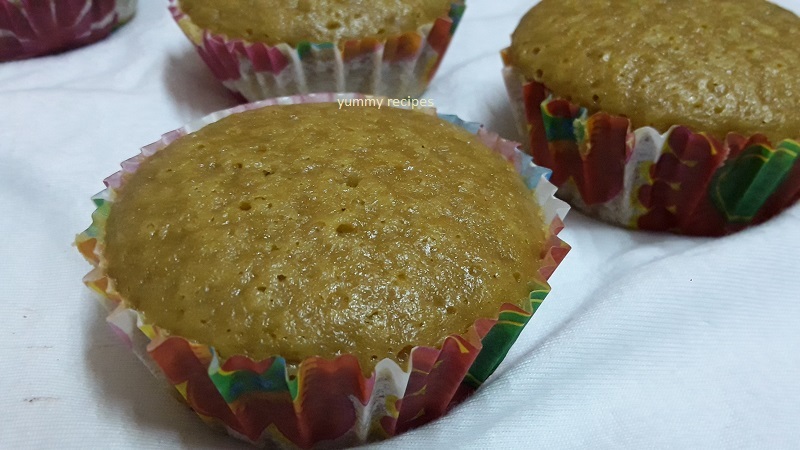 This is my favorite coffee flavored cake, if you are a coffee lover definitely like these simple and yummy cup cakes. This is really a great, perfect recipe to experiment with different types of coffee. 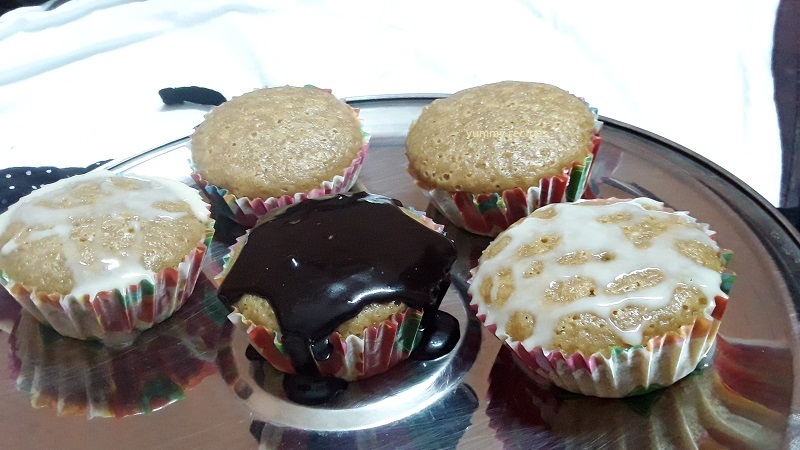 I recommend you to try this cup cake. Let’s see the making bellow with detailed images. 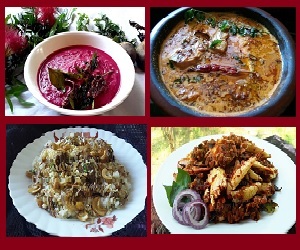 I hope all you are enjoy this recipe. 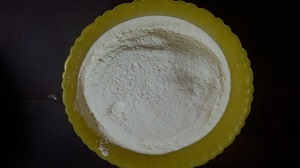 In a bowl sieve all purpose flour and baking powder, keep it aside. 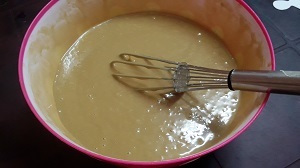 In a large bowl whisk together the butter, sugar, eggs and vanilla. Another bowl mix butter milk and coffee, stir it well till the coffee dissolved completely. 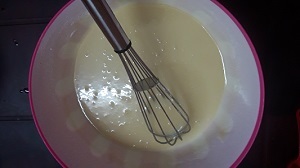 Add the butter milk and flour in to batches and combine using a whisk until you have a smooth batter. 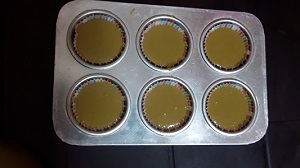 In a cake mold, set the paper cake molds and fill the cakes batter in to ¾ levels. Bake it in the preheated oven in 180 degree for 25 to 30 minutes. After 25 minutes check insert a tooth pick in to the center comes out clean. Remove it and keep it aside to cool. You can apply butter cream or chocolate ganache that you wish.